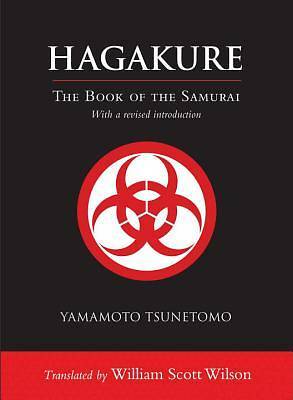 For this edition, Wilson has added a new introduction that casts Hagakure in a different light than ever before. Tsunetomo refers to bushido as "the Way of death," a description that has held a morbid fascination for readers over the years. But in Tsunetomo's time, bushido was a nuanced concept that related heavily to the Zen concept of muga, the "death" of the ego. Wilson's revised introduction gives the historical and philosophical background for that more metaphorical reading of Hagakure, and through this lens, the classic takes on a fresh and nuanced appeal.